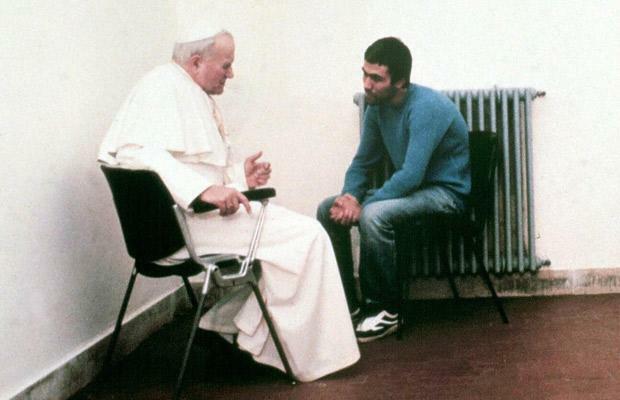 We are called to visit the imprisoned as a Corporal Work of Mercy. Answer this call by coming a volunteer for this ministry. 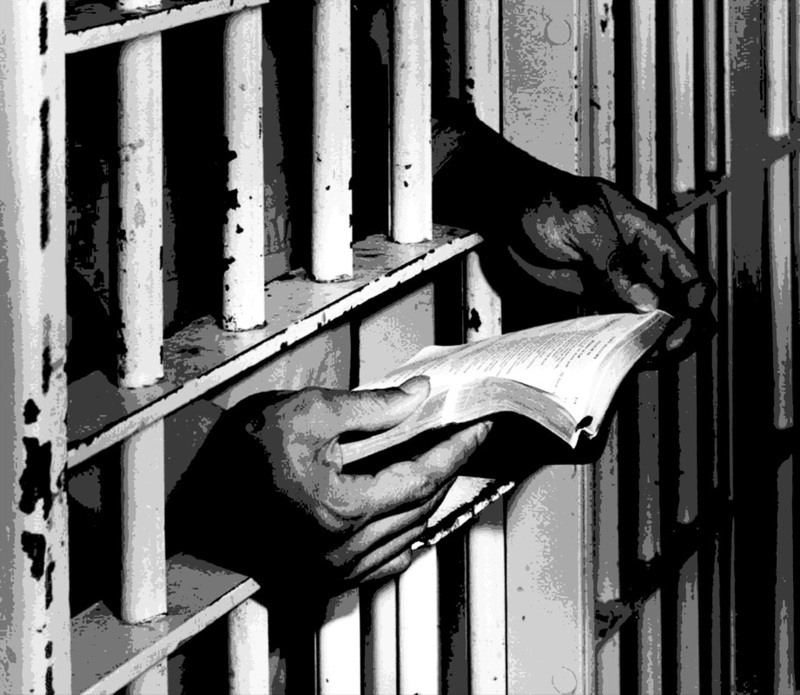 All volunteers are trained to bring the Word of God and spiritual support to those incarcerated. If you would like more information about becoming a volunteer, contact David Bartolowits. Catholic faith and Bible resources for inmates are not as available as those of other denominations. As a donor, your gift not only offers hope and encouragement from our Catholic faith community, but it also addresses the spiritual needs of our brothers and sisters who despite their mistakes, deserve the same spiritual care that others receive as members of the body of Christ. If you would like more information about becoming a volunteer, contact David Bartolowits at dbartolowits@gmail.com. Volunteers are trained to bring the Word of God and spiritual support to those incarcerated. God our Creator in heaven, it is good that we are here. It is especially good that we are here for we know that our Savior Jesus Christ is here with us. Here, we are not inmate and volunteer, we are all members of one family. Here, we are not prisoner and free person, we are family—your family. With Jesus Christ our brother, and Mary our mother, we are sisters and brothers. All sinners, we are gathered here as a community to show our love for You, and our sincere desire to carry out your will. We know that we cannot do your work by ourselves. We ask you to send us your Spirit to show us the way, to live out our lives as true brothers and sisters. Help us to love each other, to serve each other, to forgive each other, to share each other’s burdens. One day we will gather together again, then it will be in your heavenly kingdom where we will live eternally with You, our loving God, and all the angels and saints.